Our Gold Savings Plan is an ingeniously simple investment plan - you order physical gold from the Austrian Mint at regular intervals, we do the rest. As gold has proved to be constant in its price development, without lifting a finger you can watch your investment bear fruit over time. The Austrian Mint does not deal in the theoretical value of ‘paper investments’, which are subject to the vagaries of the stock market, we deal instead in a palpable physical commodity - precious metals. When you buy gold from us, it is physically delivered to you and becomes your property. Once you opt for our Gold Savings Plan, we will act in your name and in your interest. A few weeks before each delivery date we will ask you for your payment but if, for whatever reason, you do not wish to go ahead with that particular order, we will cancel it at no cost to you. 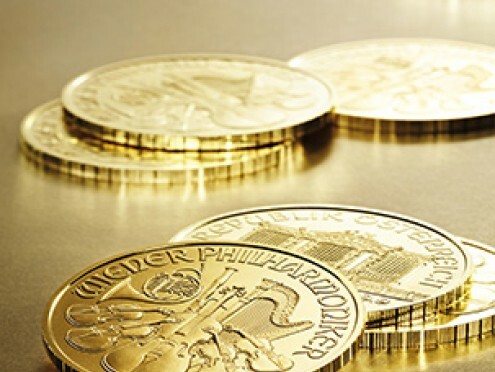 You can choose a regular monthly, quarterly or yearly order, or any other interval of your choosing, from our wide range of investment coins, which include the Vienna Philharmonic in gold, silver and platinum, Ducats, Gulden and Crowns. In addition to the golden Vienna Philharmonic, the Austrian Mint offers gold bars from one gram to one kilo, also ducats, gulden and crowns can be found in our brilliant offer. 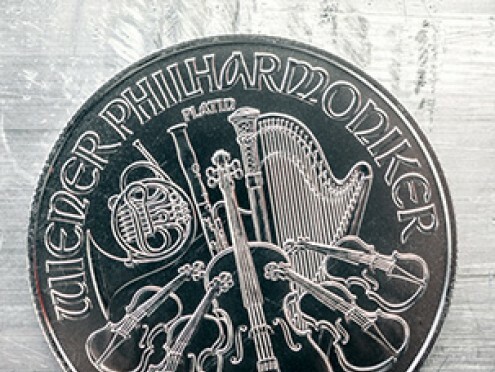 The Vienna Philharmonic is also made from 1 ounce of pure silver. Silver is a coveted precious metal. Therefore, the Silver Philharmonic offers a high level of security. 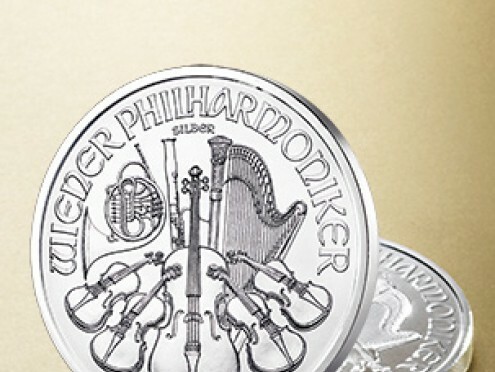 The Platinum Philharmonic represents an alternative to an investment in gold. Platinum does not shy the comparison, on the contrary: the metal is about as valuable as gold.